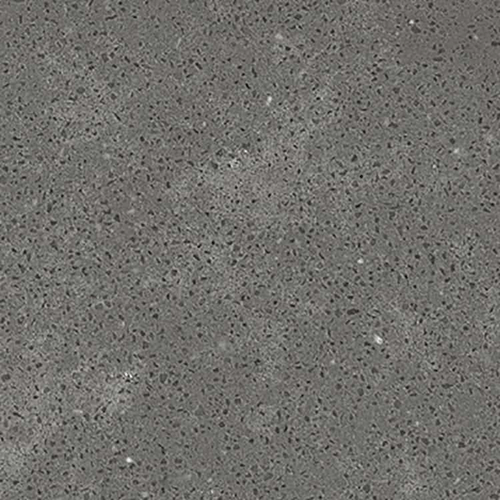 Quartz is one of the fastest growing product categories. 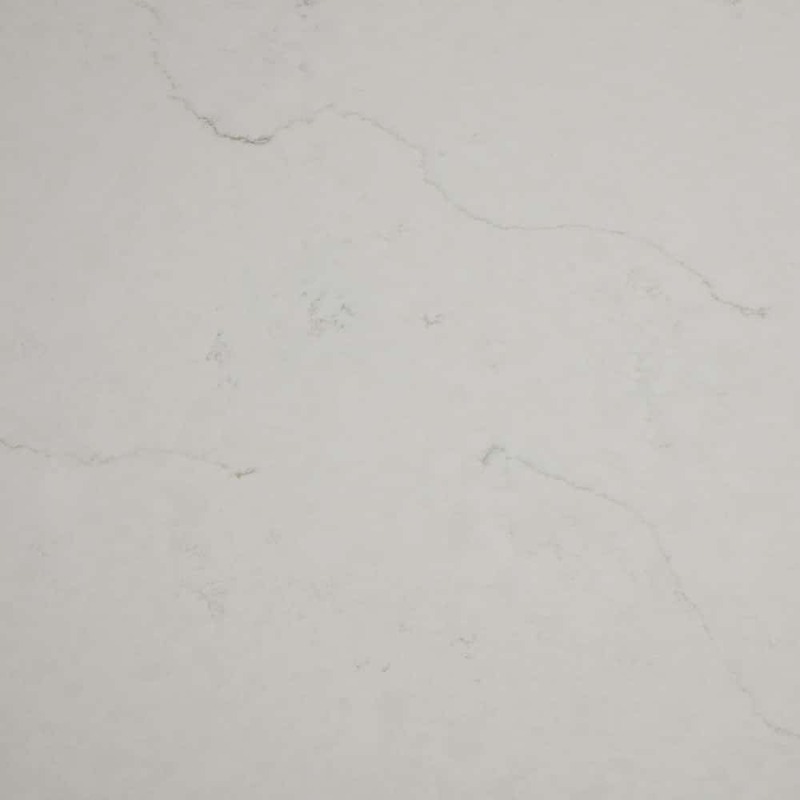 It gives your kitchen a modern, sleek, clean look that is proven. 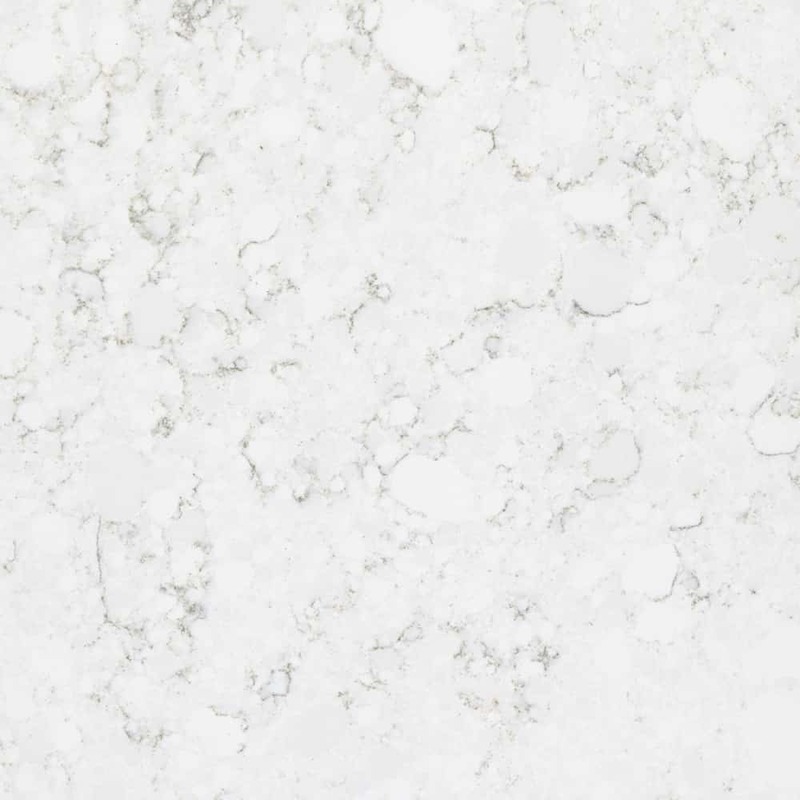 Quartz is an engineered man-made stone made up of quartz and a binding resin that makes it one of the strongest materials. 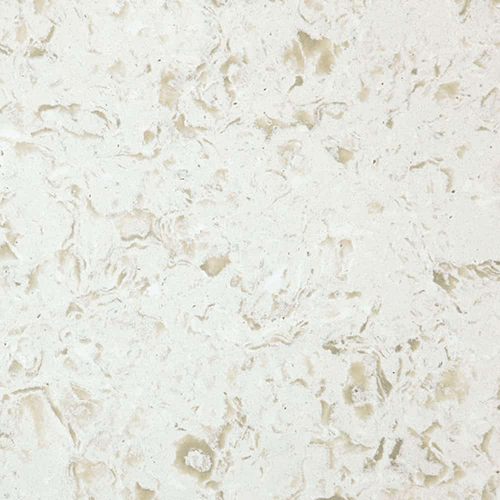 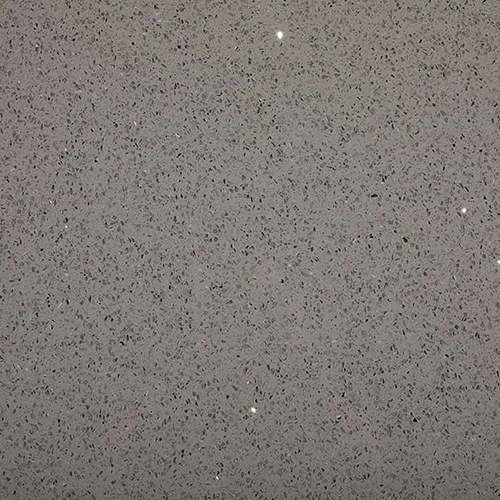 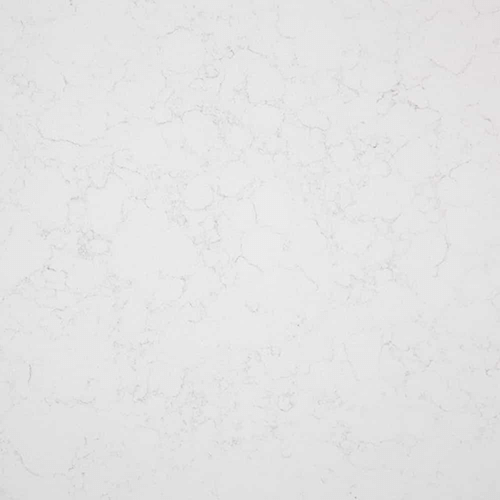 Quartz is known for being extremely scratch resistant, stain resistant and unlikely to crack or chip. 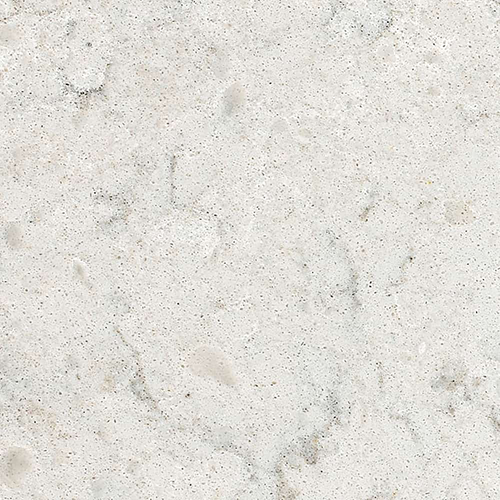 The durability of quartz gives a piece of mind for the investment that no other stone can. 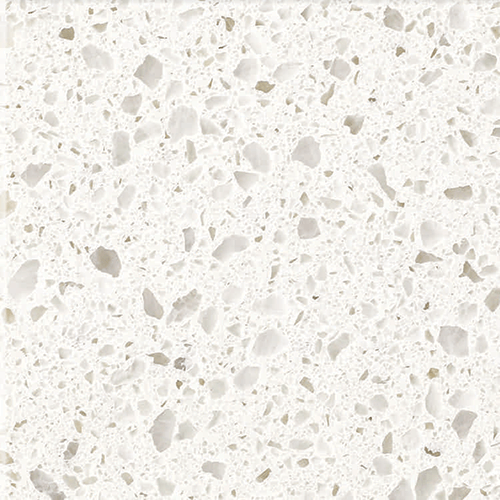 Quartz also allows for low maintenance and doesn’t need to be sealed. 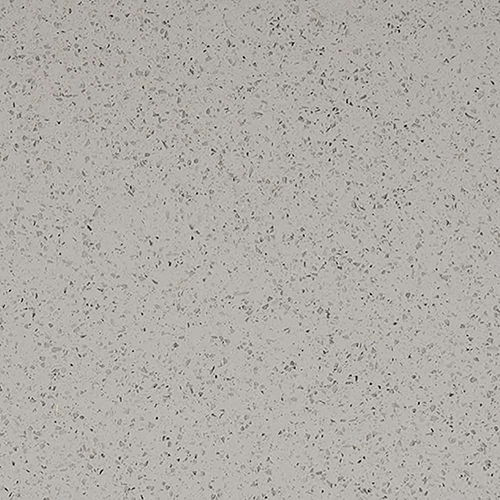 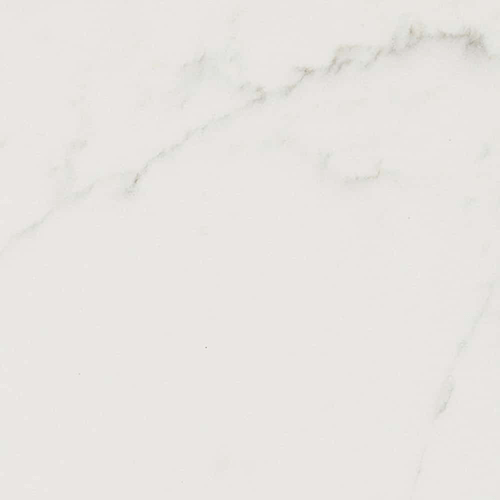 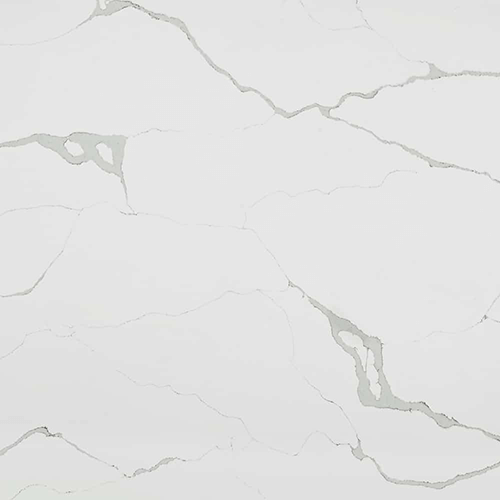 Durability: Quartz is scratch resistant, stain resistance and won’t crack or chip. 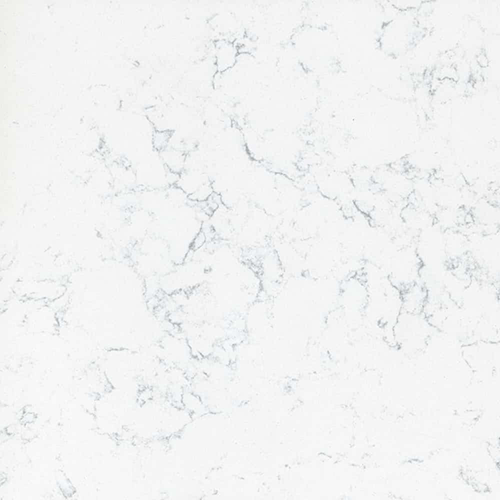 It has a very strong finish and is unlikely to discolor or fade. 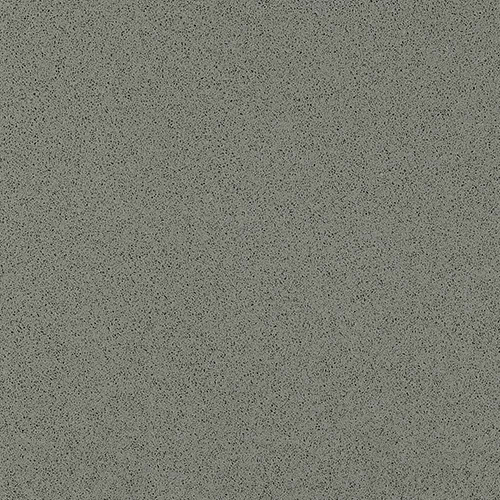 Consistency: Unlike natural stones the pictures and small samples reflect what you’re actually going to get. 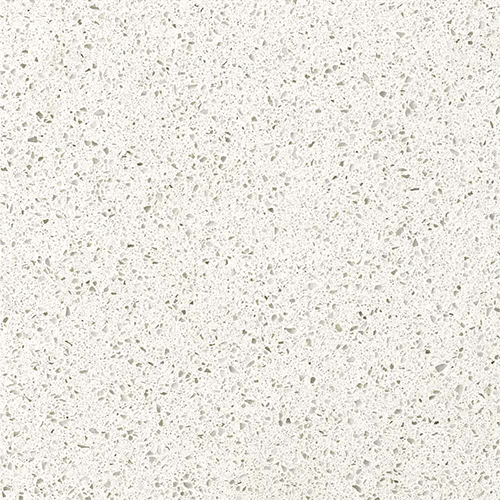 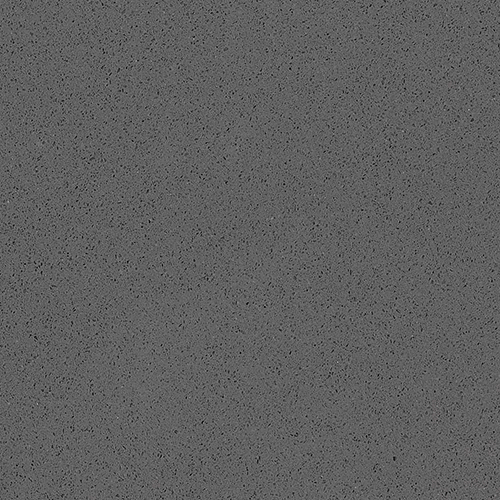 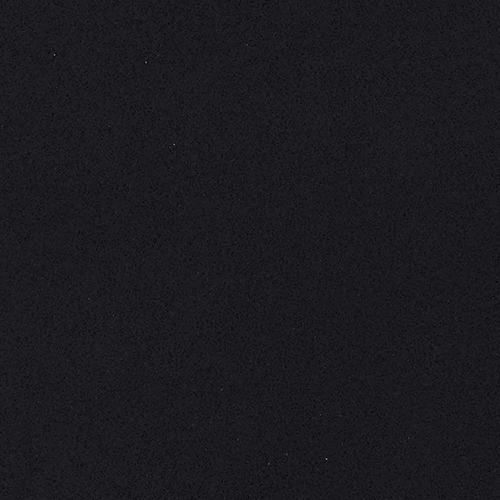 You can match other counter-tops without worrying about different lot numbers and quarries. 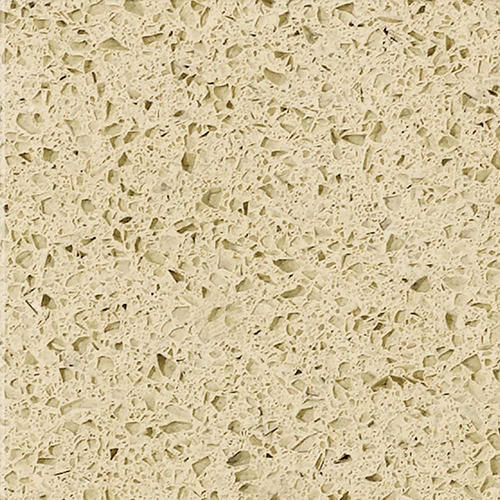 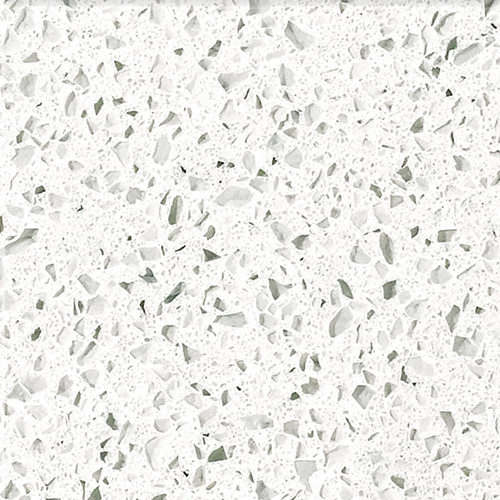 FOOD SAFE: Engineered Quartz is nonporous and has been certified by NSF International for food and splash zones. 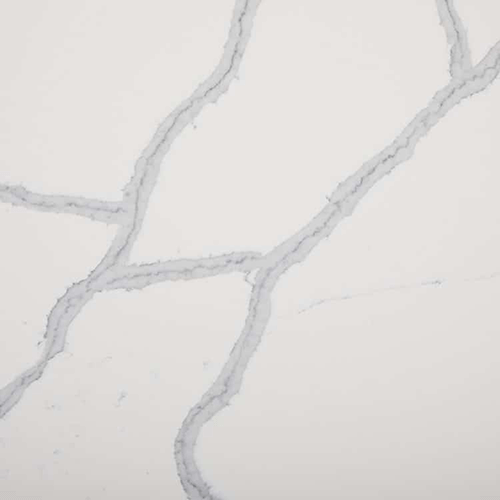 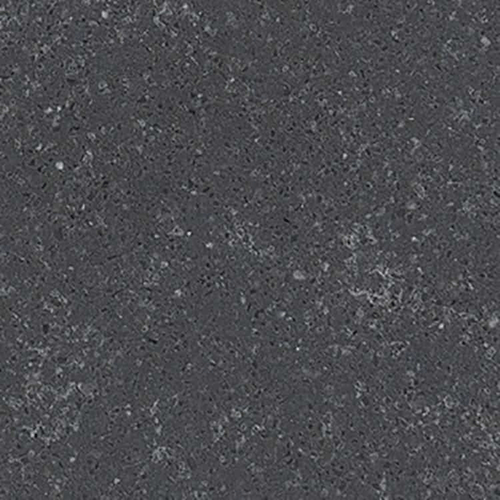 Variety: Quartz offers several options that vary from mimicking marble veining to a rich unique dark color.